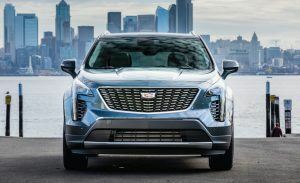 The first-ever Cadillac XT4 has a sophisticated design, industry-leading convenience features, and several new technologies that make it an excellent option for customers who want a balance of looks and performance in their vehicles. 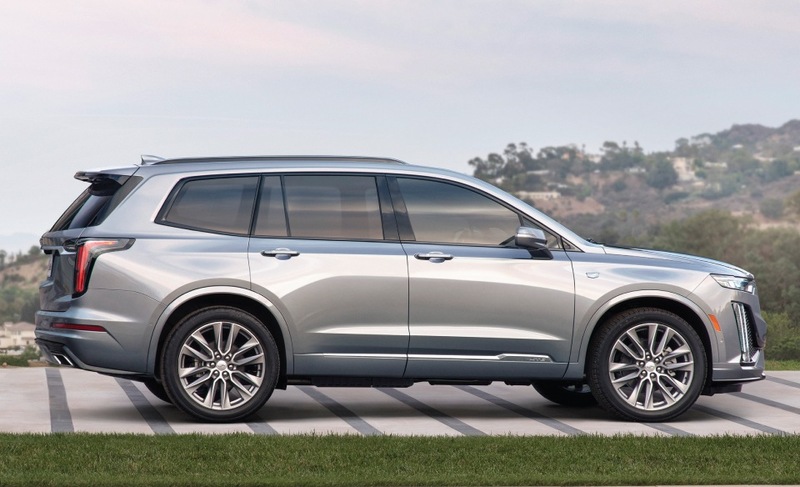 The first-ever XT4 is now available at City Buick Chevrolet Cadillac GMC in Toronto. This latest Cadillac model is for anyone interested in a three-row Cadillac that’s not as large and truck-like as the Escalade. It’s equipped with premium sound and technology features, class-leading interior spaciousness, and a distinctly chic appearance. Available mid-2019.